At this point in her career, Amaris Tyynismaa doesn't have to prove anything to anyone. 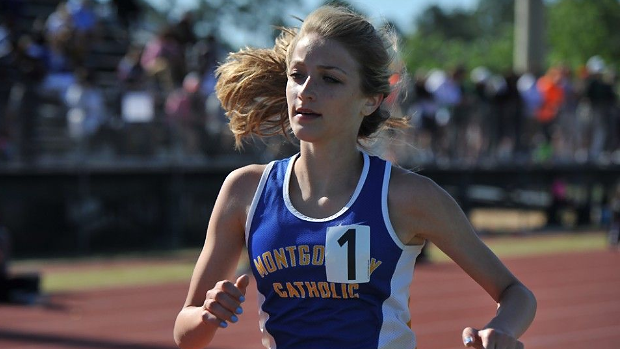 The Montgomery Catholic High School senior has done everything there is to accomplish in her home state of Alabama, winning four straight cross country championships while racking up 20 state titles on the track over the indoor and outdoor seasons. There's no question she'll go down as one of the most prolific athletics in Alabama history. But if she's being picky, there's one thing she hasn't done, and it might be on the to-do list in 2018: Qualify for a national meet. 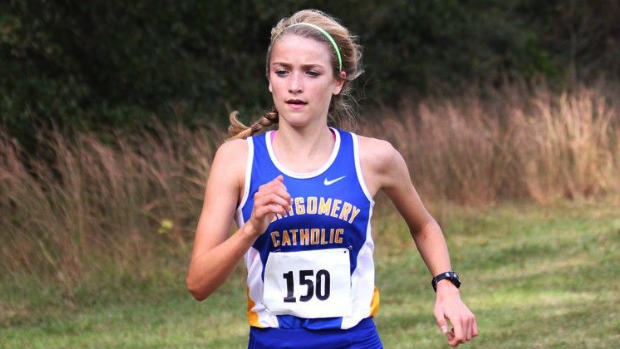 "If she wants to run it, then we'll train for it and run it," said Ed Wright, who's coached Tyynismaa over the last three seasons at Montgomery Catholic. There's no doubt the veteran, who opens the season at No. 25 on the MileSplit50, should be ready this fall. Last year marked Tyynismaa's most consistent season since 2014, when she exploded out of nowhere to clip off a 16:57.00 5K time in the girls 13-14 division at the Foot Locker South Regional--the 12th best effort nationally that year. 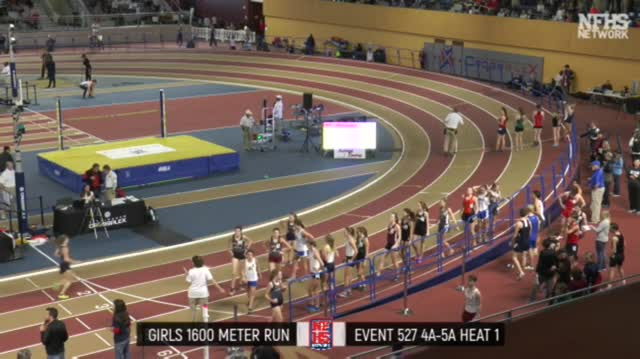 As an eighth-grader, the teenager scored five times under 18 minutes and earned her first state title in Alabama, where she produced the second fastest time of her career in 17:03.04. 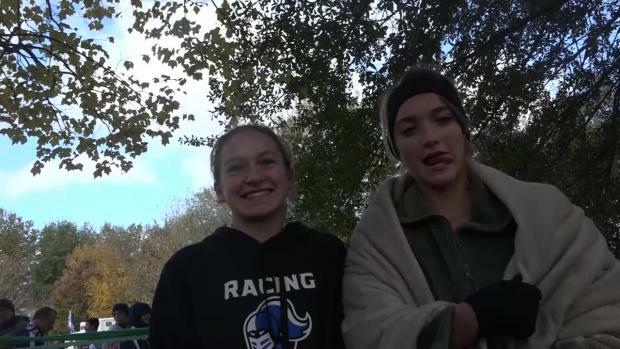 A year later, when she came back to earth slightly, Tyynismaa opted for the seeded girls race at Foot Locker South and finished 20th, exactly 10 places outside national qualifying. She hasn't been back since. But Wright said Tyynismaa has never been defined by those expectations, or of national qualifying interests. Since taking over the cross country and track and field distance programs in 2015, he's put her focus on peaking at the state championships in early November. He believes Tyynismaa's future lies far beyond high school, too. "With her ability, she's going to be doing this for the next five years," he said. "I don't want my kids to get burnt out worrying about nationals and all that. All of her college career will give her that exposure." Wright said he also puts her focus on training with quality miles over an ever-increasing volume of work. Even today, he said, Tyynismaa only produces a weekly mileage of 35-40 and opts against any kind of speed work. She's practiced with Montgomery Catholic's boys team over the last two seasons, too. "I've never had her run over eight miles on any one stretch," Wright said. "When we do shorter runs, I want them to be quality. I don't want her legs getting beat up." In the interim, that transition has been a long-term play. 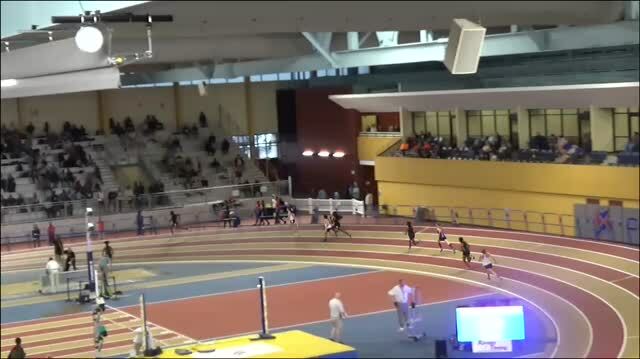 While Tyynismaa continued to win in Alabama, many of her real breakthroughs came late in the season during sectional and state championship runs. Then last year happened. The now-senior ripped off a best of 17:50.51 at the Jesse Owens Classic in October, then dropped two 18:30 efforts, an 18:15.52 run at sectionals and then a state effort of 17:14.37 at the state championships on November 11. It was the third fastest time of her career. Wright believes dominoes began to fall into place. When he took over the track program, the stance he heard from Tyynismaa over and over was that she wanted to be a "two-miler." He agreed, but then added a qualifier: "I'm going to put you in the 100 and 200, too." Since that moment, Tyynismaa hasn't had a bad career at shorter distances, either. She split 13.8 seconds in the 100m and 28.46 in the 200m in 2015 as a freshman and then took up more work in the 400m, where she's cut down from 61 seconds down to 58. 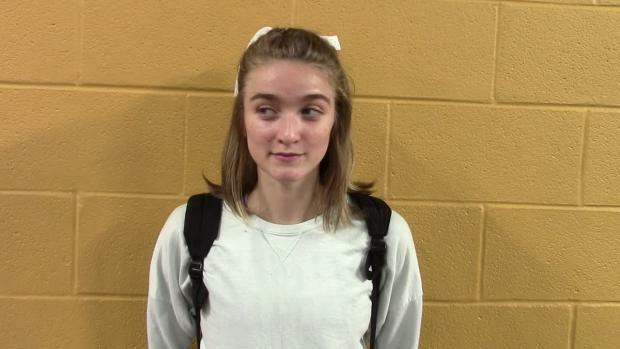 This past spring, she was eighth at the state meet in 59.96. "I wanted her to see how fast she really was," Wright said. But there was a larger point, too. "She's more versatile than just being able to run the longer distances," he said. "With her times in the 5K, I believed she could run anything." 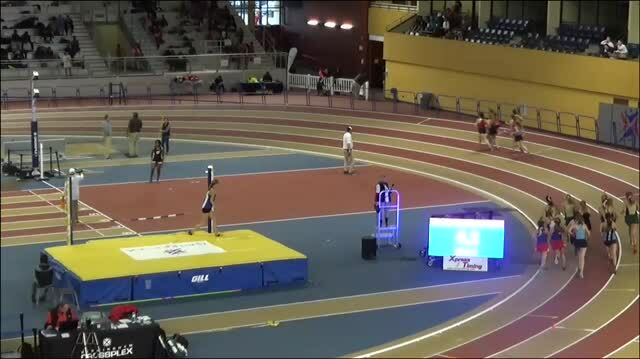 Tyynismaa is coming off her best track season yet. She won gold in the 800m (2:13.60), 1600m (4:57.42) and 3200m (10:45.05), and secured career best times in every single race at the state level. 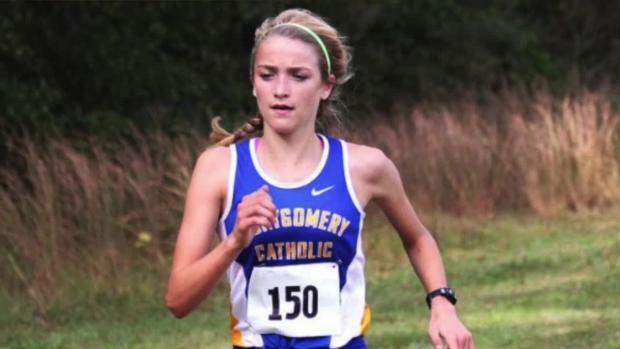 Then in July, she opened up the cross country season with an All-Star race in Montgomery, splitting 19:12.50. At this point in her career, Tyynismaa has won all but three regular season meets over her cross country career. But perhaps there's something larger motivating the senior this fall. And it's a thought that's relatable for any athlete striving for more: Just where do I stack up against counterparts nationwide? "I think she's mentally prepared for it," Wright said. "She runs best when she's happy, if that makes any sense." This also helps: Wright makes sure his athletes understand the stakes in every single race. "They own their own results," he said. "And Amaris has bought into that. She owns is the one to do it. I will put her up against anybody, anytime, anywhere. She's going to do what she wants to do."